A GREAT YEAR IN THE BOOKS FOR GREY WOLF NYLT! Grey Wolf, our council’s National Youth Leadership Training (NYLT) conference is now complete and was extremely successful! Scouts from over 220 different troops and crews participated in Grey Wolf NYLT, each spending a week learning critical leadership skills while playing games, listening to presentations and spending time together in their assigned patrols. Over the course of the week, Scouts significantly increased their capacity as our future leaders. During the four different course weeks this summer, 312 youth participants “Heard the Howl” of Grey Wolf NYLT which was run by over 110 exceptional youth staff members. A special Scout Salute goes out to the 20 adult volunteers who helped provide leadership, guidance and oversight to our weekly operation at camp as well as with the overall planning and support of the 2018 Grey Wolf NYLT program! 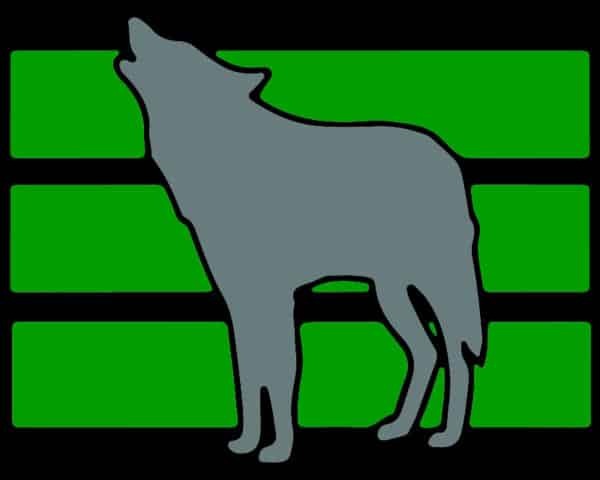 Information on the 2019 Grey Wolf NYLT program will be sent to unit leaders in December 2018. The Deadline for Scoutmaster Nominations for 2019 will be March 1, 2019. If your troop or crew has not taken advantage of this opportunity to develop youth leadership in the past, we encourage you to do so this coming year.